Episode 188: Freezer Bankruptcy, Easter Treats, and Bowls! Joy and Marisa swap ideas about “Freezer Bankruptcy.” Whether this is a good or a bad thing depends on your situation. Easter is this Sunday. 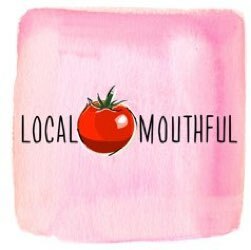 Joy tells you about a few favorite local treats for your Easter basket or table. 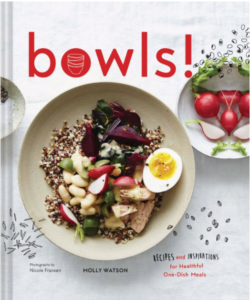 We have a conversation with food writer Molly Watson, author of the wonderful new cookbook, Bowls!. Finally, at the market we are exploring fresh cheeses. I’ve made Jennifer Perillo’s shortcut ricotta from food52 and it’s really easy and good. I use the whey in polenta and it’s delicious! 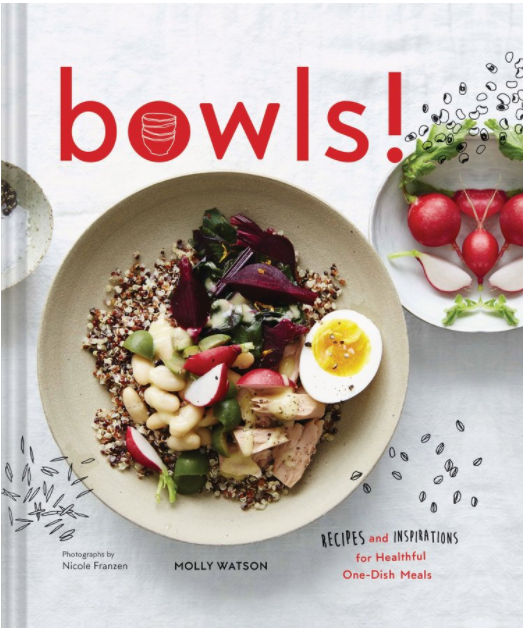 On “Bowls!” – sounds like such a fun book! I love making sauces but have shied away from anything beyond the basics. Maybe I should get Molly’s book and expand my repertoire! I had the same salad dressing moment just last weekend – had a friend over for dinner and was making the balsamic dressing for a salad. She was shocked – “You can make salad dressing? !” So I taught her the basic formula, and she made some for herself the very next day!